The Mississippi State University Extension Service and Mississippi Agricultural and Forestry Experiment Station will host the event at the Pontotoc Ridge-Flatwoods Branch Experiment Station, located at 8320 Hwy 15 S. in Pontotoc. Attendees will learn about auxin herbicides for use on 2,4-D and dicamba-tolerant cotton and soybeans, how to manage these crops for maximum weed control, and methods to limit drift onto sensitive crops and the environment. This free event is open to the public, but attendees should pre-register. On-site registration begins at 8:30 a.m. and tours begin at 9 a.m. Lunch will be provided. Certified Crop Advisor Continuing Education Credits are available. The field day is sponsored by the Mississippi Chapter of the American Society of Agronomy and industry partners. 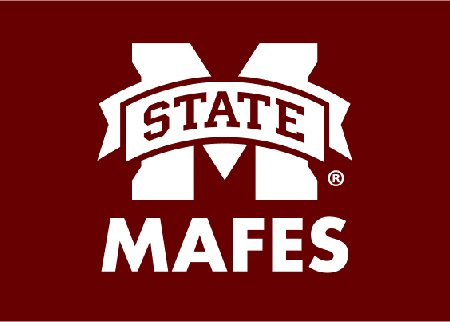 To pre-register and for more information, contact Mark Shankle at mark.shankle@msstate.edu or Stephen Meyers at stephen.meyers@msstate.edu or 662-489-4621.